Most swim parkas have a fleece or faux fur lining. Fleece is more common than faux fur since the parkas are designed to be worn wet. Swim parkas with a faux fur lining are usually scratchier and take longer to dry. Parkas with faux fur lining are more popular among coaches and spectators. Swim parkas usually come with a variety of pockets. This may include two side pockets, media pockets, inside pockets and additional pockets for storage. This is great for swimmers who want to be able to carry their cell phone or iPod. Additionally, the extra storage is perfect for coaches as well. Also, the pockets are usually Velcro or have a zipper. Parkas are made to keep swimmers warm – but not too warm. Many parkas are made with a ventilation system that prevents overheating. This may include underarm vents and back flaps that allow for air flow. Since swim parkas are so customizable, you can easily get one with your team colors, mascot or logo. This can include a unique color combination or embroidery. Additionally, a parka with front and back flaps can be easily customized with embroidery and lettering. Swim parkas are extremely useful to swimmers because they are so versatile. They can easily act as a jacket, blanket or tent. They can also be used as a uniform if you swim for a team. Since they are so durable, they can easily transform from a jacket to a blanket. There are many uses for a swim parka, which is why they are so valuable to swimmers. Not only can your parka be used to keep you warm, but it can also be great for storage. They also come with a ventilation system that ensures that you don’t get overheated. Additionally, swim parkas are extremely versatile, which makes them perfect for swimmers and coaches alike. 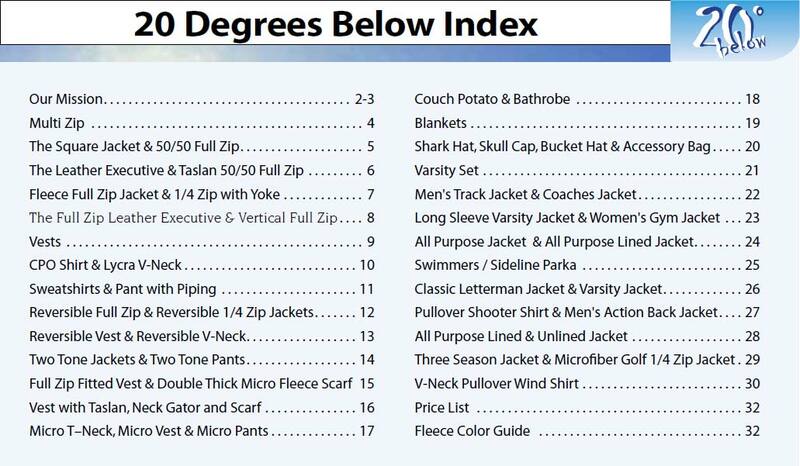 To learn more about swim parkas and their uses, visit 20 Below.